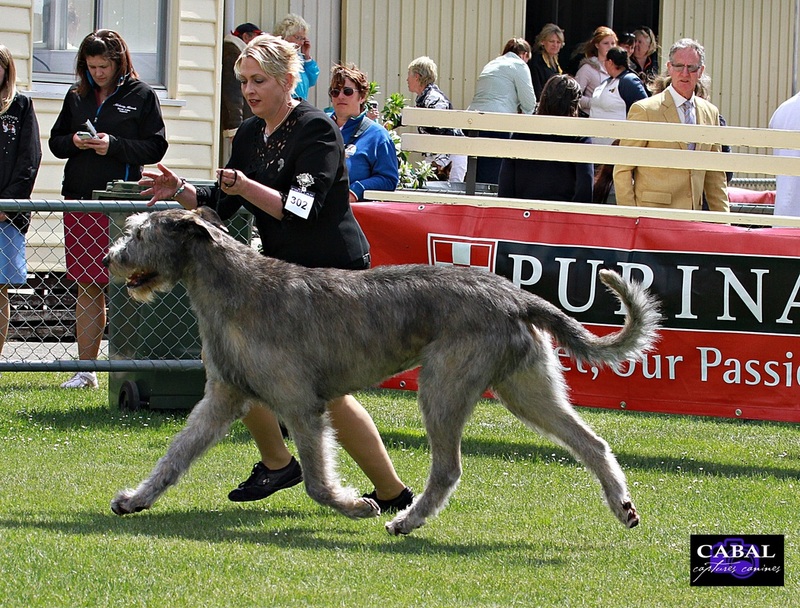 Welcome to the webpage of Wolfisle Irish Wolfhounds. 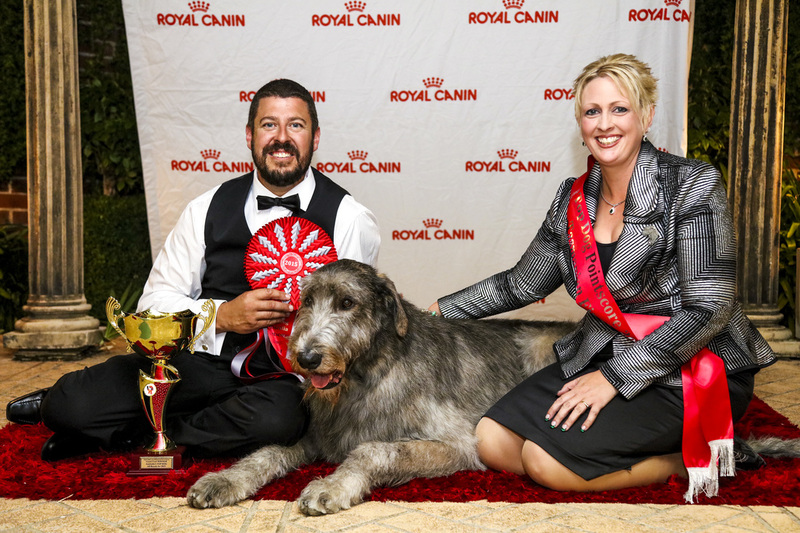 We are a small kennel in Tasmania, Australia, and the home to the greatest winning Irish Wolfhound in breed history, Australian Supreme Champion Greycroft In Like Flynn (AI) aka ERROL. ​This is a brand new webpage and will be added to on a regular basis with lots of photos, information and more, so please check in occasionally to see what's new.